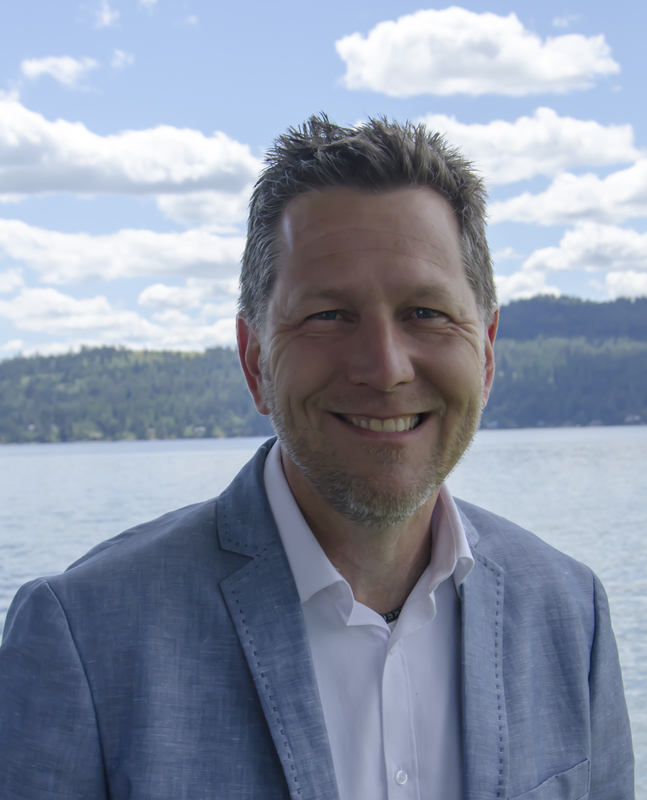 Link Properties Group is proud to announce our partnership with Listing Specialist Jerry Manes of Keller Williams Coeur d’Alene! Jerry brings nearly 15 years of local real estate experience and has helped hundreds of people in our community with their real estate needs with special attention to excellent customer service. Welcome to the team, Jerry! All of us at Link Properties Group is looking forward to being able to better serve our community and anticipate lots of big things to come in 2018! Interested in what your house could sell for? Call Jerry at 208-699-7225 or email him at jerrymanes@gmail.com.